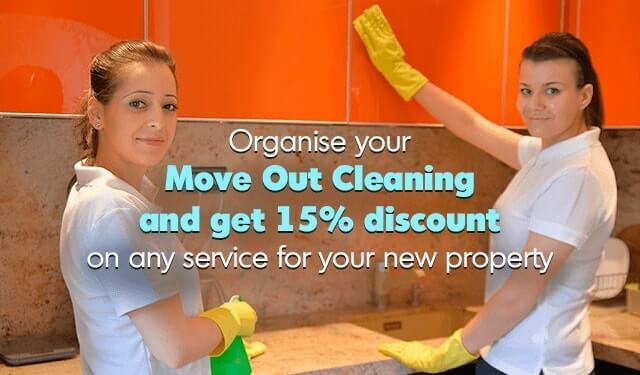 Get End of Lease Cleaning in Sydney from Move Out Mates! Regardless of your situation, our bond cleaning in Sydney will help you out. Move Out Mates offers you a complete unlimited in a time range of services, you can use when you are about to vacate a property. Whether your landlord is a bit too hard to deal with, or if you are a landlord yourself and your tenants are making a big mess of your tidy house, we can handle it all for you. Spare yourself the headache and call upon the cavalry! We have years of industry experience and we’ll make sure that you are satisfied with our work. For that purpose our skilled end of lease cleaners will scrub your home inside and out! We use top-notch cleaning equipment and detergents to bring you results of highest professional standards. Thanks for the professional service last week! Everything went as planned and we got our deposit back! The owner was impressed and even asked for your number, so expect more calls from our neighbourhood soon! The cleaners did an amazing job and thanks to that I managed to get the full deposit back. It's definitely a company you can rely on! My parents are very old and they can't take care of their house by themselves. Unfortunately, they live too far from me and I can't help them regularly. The mates from the cleaning team were very friendly and worked thoroughly through all of the premises. Thanks! 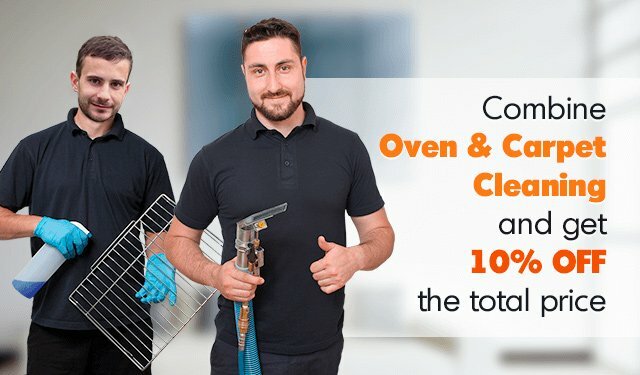 If, by any chance, you think that there is more to be done in your house, no worries, our services have 72 hours guarantee. That is to say, we will send a team to redo the cleaning free of charge! 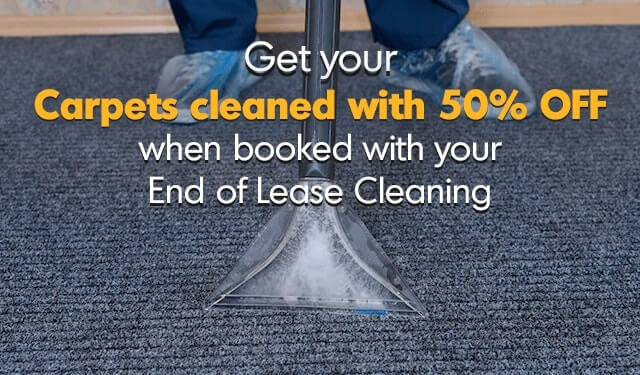 In order to ensure the highest quality end of lease cleaning services you deserve, our experts in Sydney are trained twice a month. The service we provide is not limited in time – we stay until the whole property is cleaned and you’re satisfied. We will provide you with a free quote, based on the size of the property – the rooms and the areas that will require cleaning and the additional services you want to include in your package. Without hidden charges. We care about the environment. The cleaning products we’re using are Environmentally And Human-friendly. Our cleaning experts work 7 days per week at no extra charges, including on Bank Holidays. Our highly efficient and experienced end of lease cleaners in Sydney aim to scrub every corner of your house. Whether you’re a tenant who wants to get your bond back in full, or a landlord trying to impress prospective tenants with the pristine cleanliness of your property, we’re up to the task! Using only environmentally-friendly and child-safe professional detergents which are not found in your local supermarket, you can be absolutely certain – we will turn your home in a tidy and healthy environment. A tenant or a homeowner? Browse more topics on the Fair Trading website. 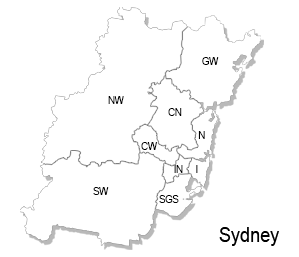 If you have any disputes with a tenant/landlord you can check the website of The NSW Civil and Administrative Tribunal (NCAT). Call on 02 9098 1740 or contact us through our live chat to check our prices and availability. Please complete the form below to get a callback with a free quote.